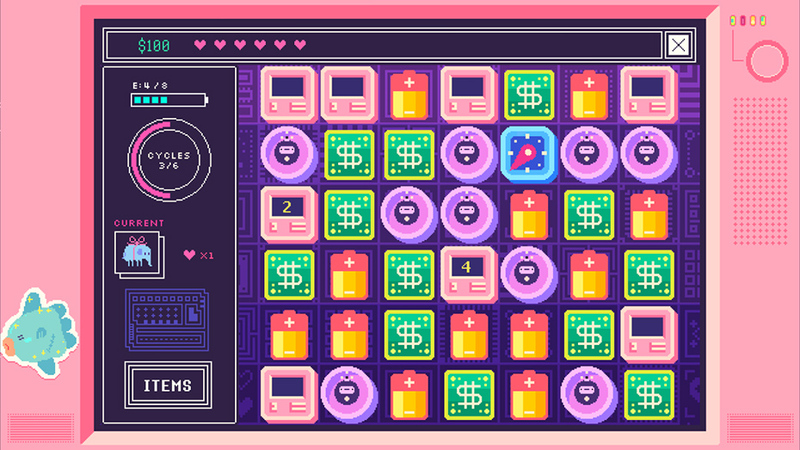 The new iOS app Beglitched tells a story of hackers, magic and confusion in the form of an adorable and enchanting puzzle game. Plus, it&apos;s really fun. 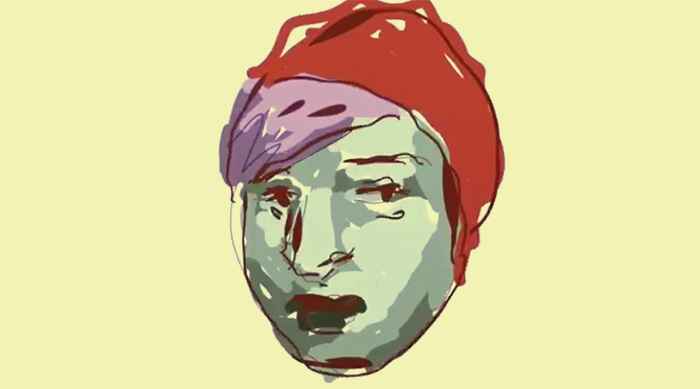 After getting your hands on the magical Glitch Witch&apos;s computer, she asks you to take her place and you become her apprentice of sorts. Within the computer is a world of files, servers and hackers who want to stop you in your tracks, believing you&apos;re actually the Glitch Witch herself. 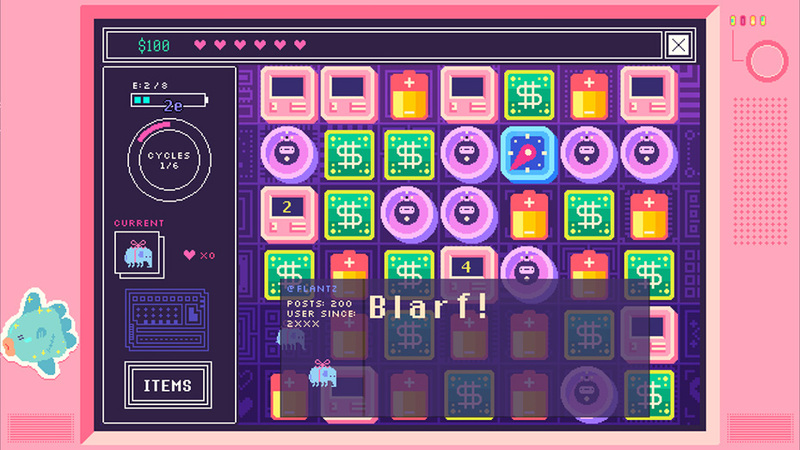 Unlike other games about hacking that tend to be made up of dreary Matrix-style greens and blacks, everything within the world of Beglitched is made up of lovely pastel-colored pixel art. 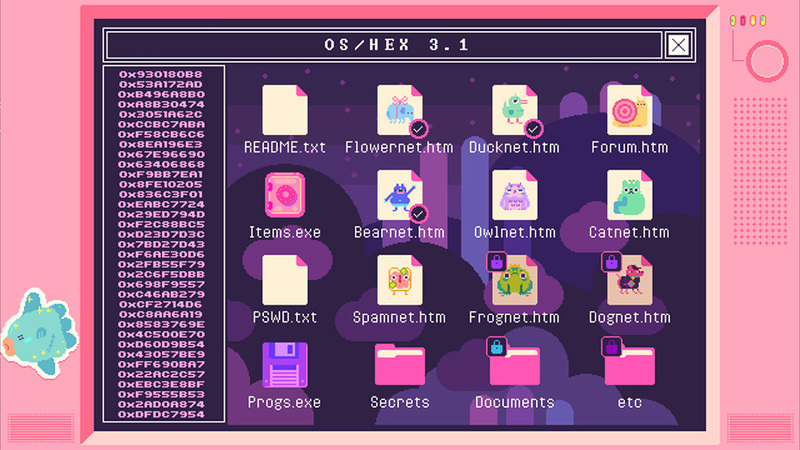 You can also see the pink borders of the Glitch Witch&apos;s computer screen, complete with a cute sunfish sticker. Even the loading screen is reminiscent of a classic Macintosh computer. Gotta love that detail. While the game may seem totally inaccessible at first, we promise it isn&apos;t once you poke around a bit. The main screen, made of up text files, links to servers and file folders, can seem intimidating to a newbie, but once you open the first README file, it tells you exactly what to do and where to go next, and soon the gameplay becomes crystal clear. Familiarity with computers helps, but not being totally tech literate won&apos;t stop you from understanding the mechanics. 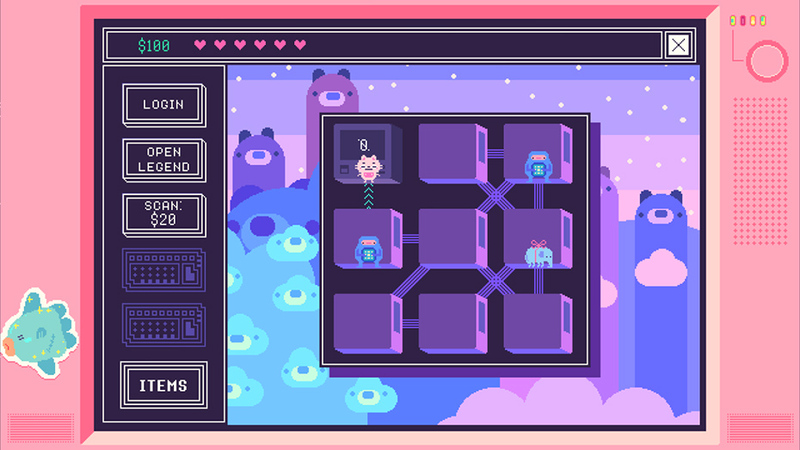 Much of the game takes place between different grids of linked servers, which the player traverses in search of an exit to the next area. Patrolling these servers are friends you can chat with as well as hackers who want to stop you, thinking you&apos;re the Glitch Witch herself. If you run into any of them them, a battle begins. There are various enemy types in the game, from elephants that stand still to ducks that move from left to right and figures that change the board around before the level starts. While the battle space can look a little overwhelming at first, the gameplay mechanics here are spelled out well and don&apos;t take too long to master. At first the board may look like a traditional match-three puzzle (a la Candy Crush), but matching is just a piece of the puzzle. 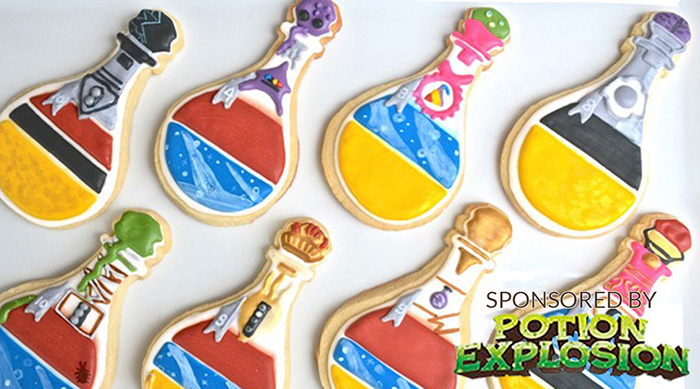 Instead, your goal is to locate your enemy on the board and blast them with a bomb. The catch is that your enemy is hiding, so you have to use the items at your disposal to find them. 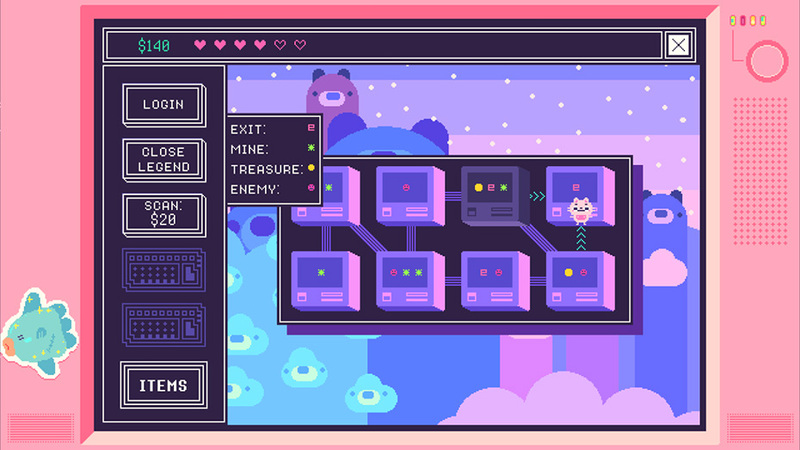 Clicking on the blue compass sectors will turn the compass&apos; arrow to point out the location of your enemy, and tapping the pink screens will reveal how many sectors away the enemy is hiding. Once a sector has been tapped, you can also hold it down to remind you precisely which sectors might hide the bad guy. Matching plays a big role here, too. Match three or more of the dollar symbols to add some cash to your inventory. Matching compasses will give you a slightly more accurate compass, and a matched bomb is powered up to destroy a plus shape on the board. But use your moves wisely because you only have a limited number of cycles to use them. 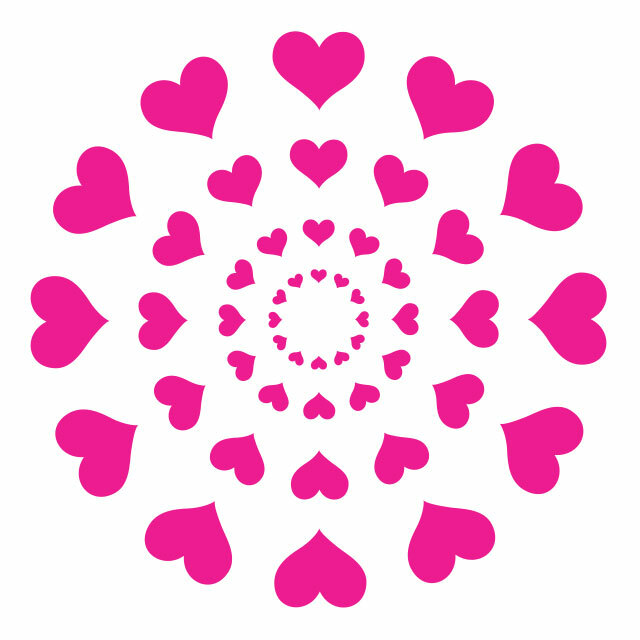 Once your cycles are up, your enemy will attack and take away one (or more) of your hearts. You can also run out of battery power. 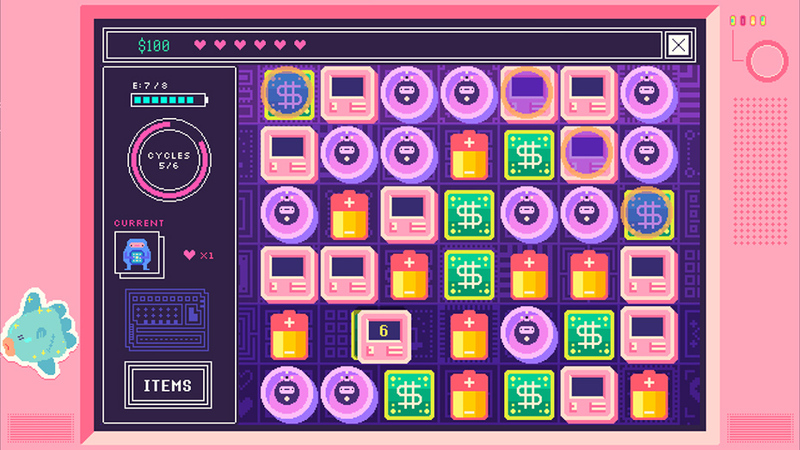 Luckily for you, you can recharge by matching three or more batteries, and get more cycles by matching the pink screens. This gameplay mechanic, while tricky at first, is extremely satisfying to master. At its core, it&apos;s a logic puzzle about the process of elimination. Sometimes the toughest part is just getting the bomb into the same area as the enemy, wasting precious cycles and battery as you move one piece to the opposite end of the screen. Still, once you hit the enemy and they let out a comical shout, you start to feel like a real hacker yourself. 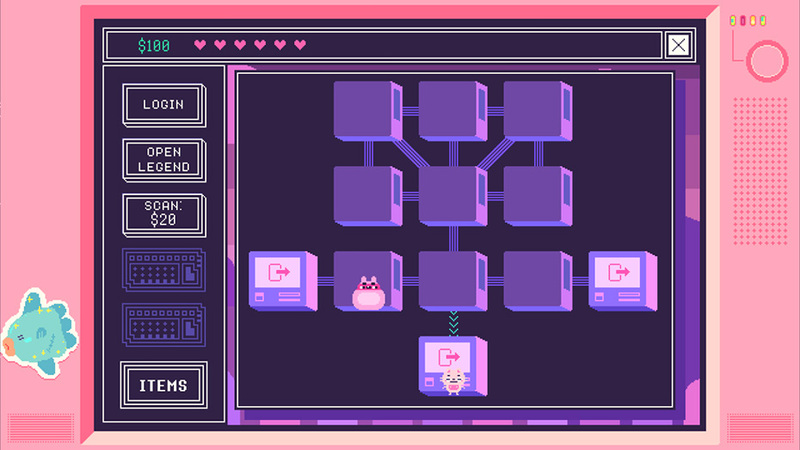 But much of Beglitched takes place in the computer world outside of these battles as well. 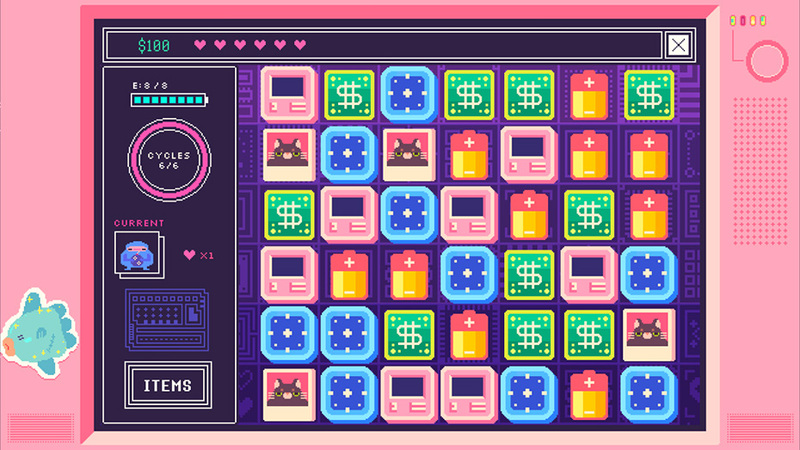 As a cute cat figure, you&apos;ll be spending a lot of time navigating between servers, reading text files to uncover tips and passwords for future areas and solving Minesweeper-style puzzles to grab goodies, avoid mines and move on to the next areas. There&apos;s a useful legend to help you figure out how to only move to the good spaces. Below, I&apos;m standing in a server where treasure lies. Items like extra bombs, clock-stoppers and health can mean the difference between victory and starting all over. …It&apos;s cat pictures. 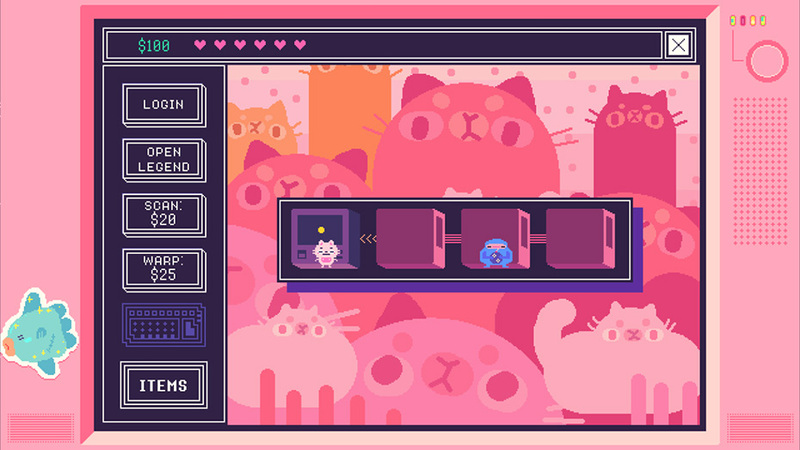 What game about hackers and the internet would be complete without funny cat pictures? While we still have quite a bit of the game to go, we&apos;re compelled to continue by the great writing, fabulous art design and addictive gameplay. There&apos;s even a bit of a mystery behind the story that we can&apos;t wait to uncover. You can get it on the iPad or iPhone for $3.99 in the app store. We can&apos;t fully recommend this game to anyone who thinks puzzles are a headache—or gets easily frustrated by getting stumped—but we do think you should at least check it out for the other aspects that make the game work. 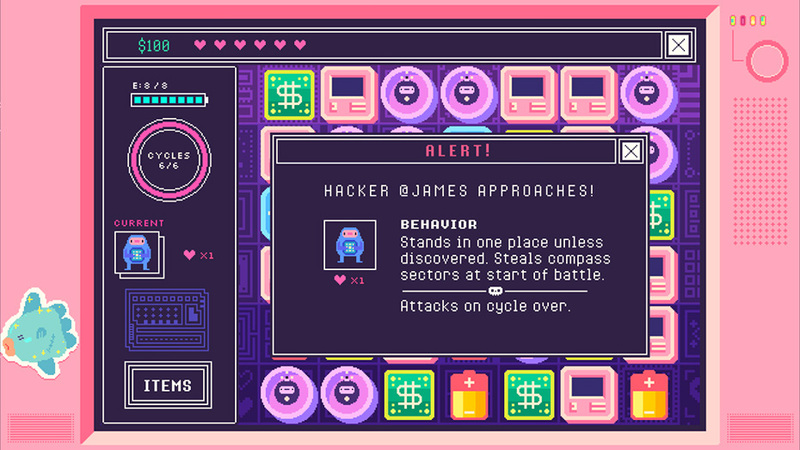 Even if you&apos;ve never debugged a line of code, this hacking game will have you hooked. Looking to kill time with another puzzle app? 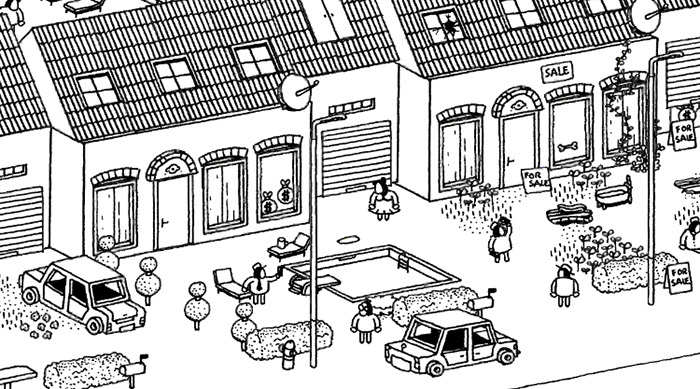 Click HERE to learn all about the Where&apos;s Waldo-like Hidden Folks.